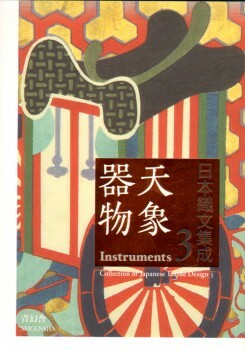 Instruments: Collection Of Japanese Textile Design 3. The Bayeux Tapestry – The complete tapestry in colour – with an introduction, description and commentary by David M. Wilson. Khorjins – Tribal and Rural Weaves from Iran . Weaving – Contemporary Makers On The Loom. Salt Bags – Tribal and Rural Weaves from Iran . Hidden in plain view. A secret history of quilts and the Underground Railroad. Bauhaus – de weverij en haar invloed in Nederland. 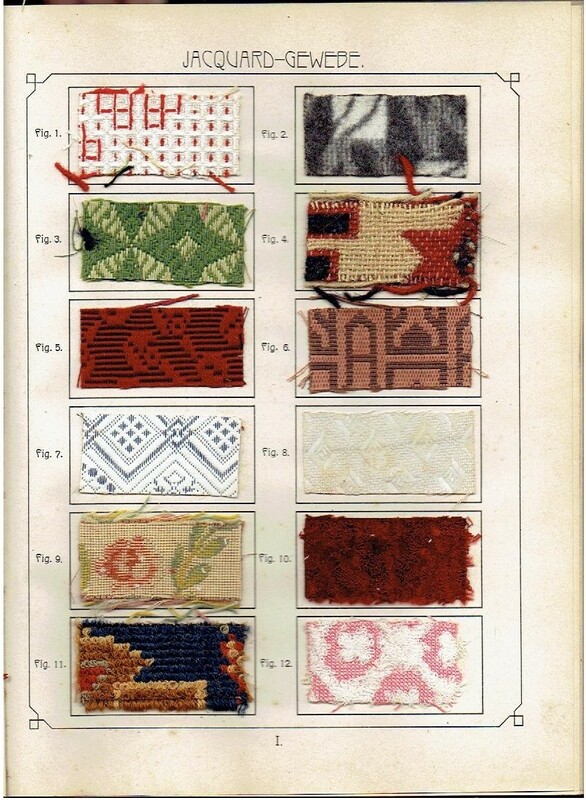 Designs on Chinese Brocades. Department of Applied Art, The Central Institute of Fine Arts. 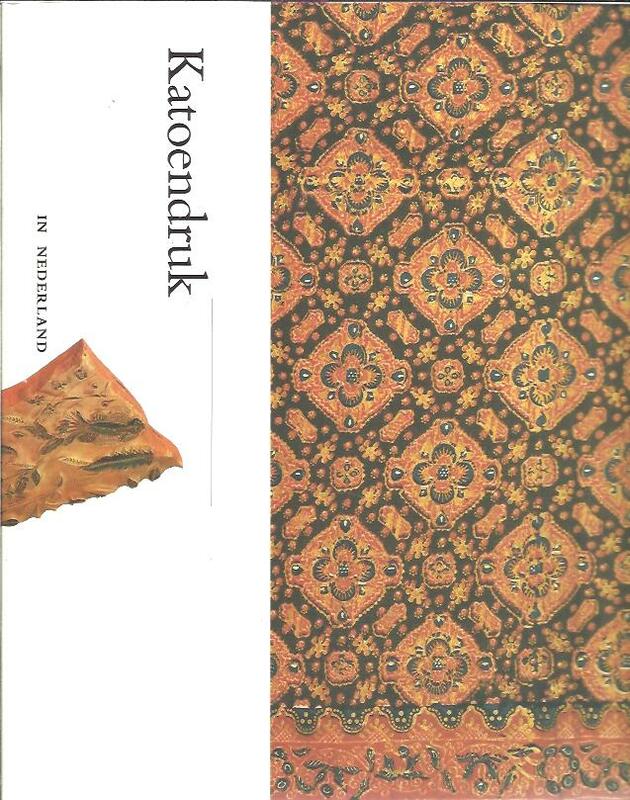 Geschiedenis van de textieltechniek. Een drieluik. [Lakennijverheid – Sitsen – Zijde-industrie]. Sacred & Secular. 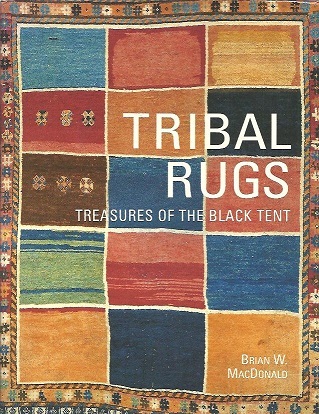 The Piccus Collection of Tibetan Rugs. 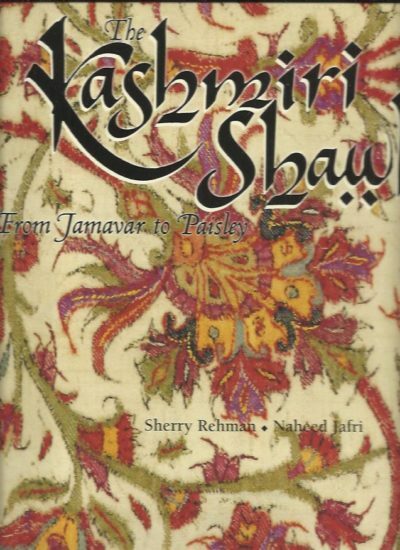 The Kashmiri Shawl. From Jamavar to Paisley. Lace – Dentelle – Merletti – Renda – Encajes – Spitze + CD-Rom. Woven Air. The Muslin & Kantha Tradition of Bangladesh. Ancient Egyptian Assyrian & Persian Costume and Decorations. Stoffen. Beknopte Handleiding tot de kennis van stoffen voor Onderkleeding en Huishoudgoed. Met 9 gravures en 44  stalen. Door W. Pelsma. Onderwijzeres te Sneek. Digital Imagery on Fabric. Creative uses for your digital Images. Textile treasures at the Glasgow School of Art.